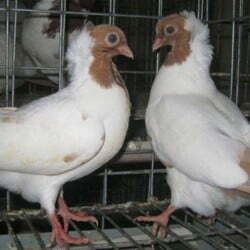 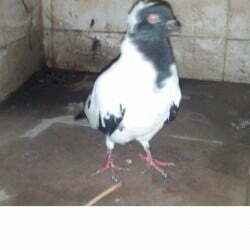 Nun Chick pigeon for sale. 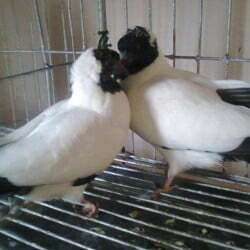 Disease free & Vaccinated. 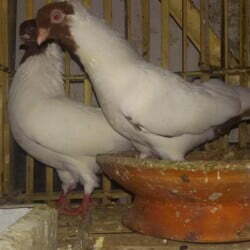 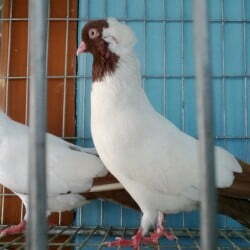 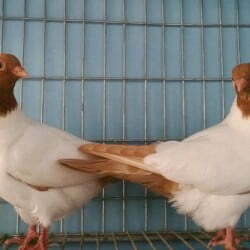 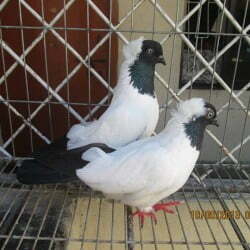 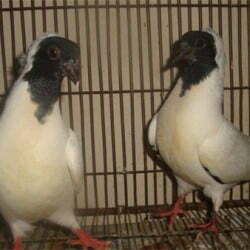 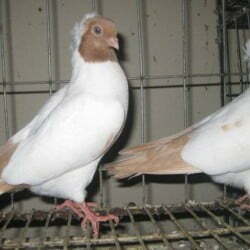 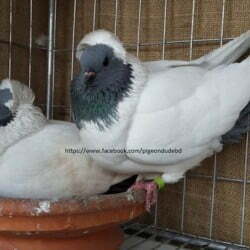 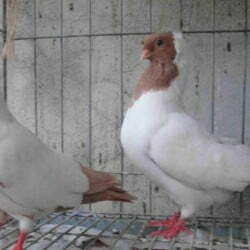 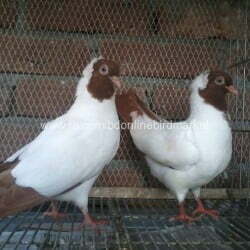 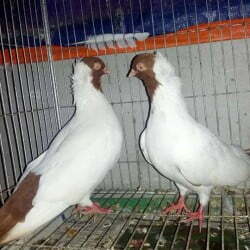 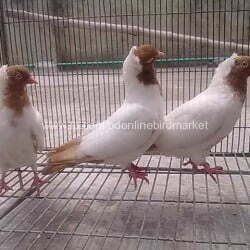 EE ringed (2013) English Blue Nan pigeon for sale. 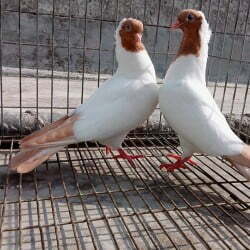 Good Health, Vaccinated. 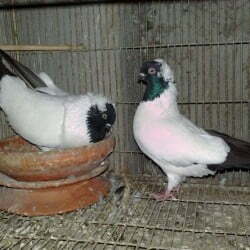 Very rare in Bangladesh. 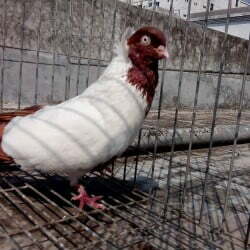 I wants to sell one pieces Red Nun ,Age 4 Por,Very Cute Fresh & Vaccinated,Fixed P rise, My cell no 01710470144.01670312026.